The Lake District has millions of visitors each year… but not all are earthbound. 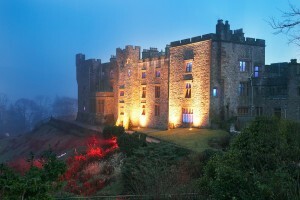 This sixteenth century manor house was owned by Kraster Cook and his wife Dorothy. Their neighbour, a local Justice of the Peace by the name of Myles Phillipson, was determined to get his hands on the property but was continually spurned in his efforts. With no other option, Justice Phillipson wrongfully accused the Cooks of theft, judged them and condemned them both to death. 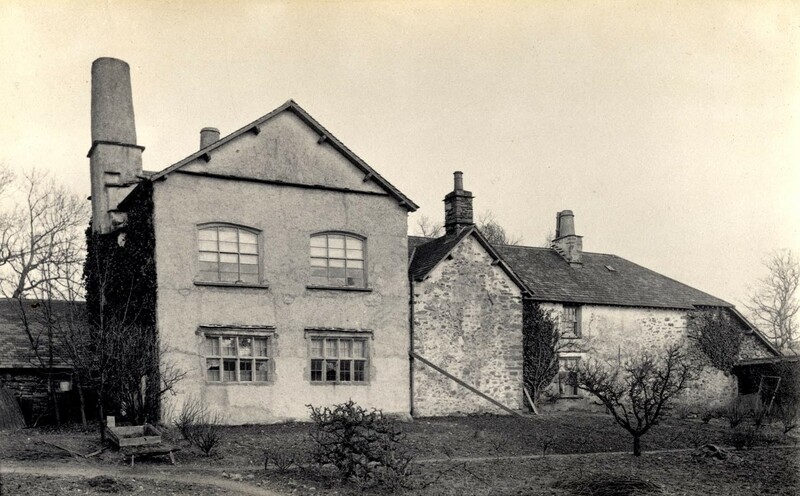 Just before she died, Dorothy Cook cursed Calgarth Hall, promising that their screaming skulls would return to haunt the house for as long as the Phillipsons lived there. Sure enough, two skulls did indeed take up residence in Calgarth Hall and even though the Phillipsons tried everything to get rid of them, even throwing them into the lake, they always returned. After Myles Phillipson died, his son sold Calgarth Hall and the skulls have not been seen since. Centuries ago, on dark stormy nights, the ferrymen at Ferry Nab would often hear strange calls for the boat to come across the water but were too afraid to go. One night a young ferryman scoffed at their fears and rowed across. On his return whatever he had seen had terrified him so much that he couldn’t speak, and the next day he died. The local people asked a monk who lived on one of the islands in Windermere to exorcise the ghost. On Christmas Day he took a bell and bible across the lake, and confined the ghost to the quarry and woods “until men should walk dryshod across the lake”. 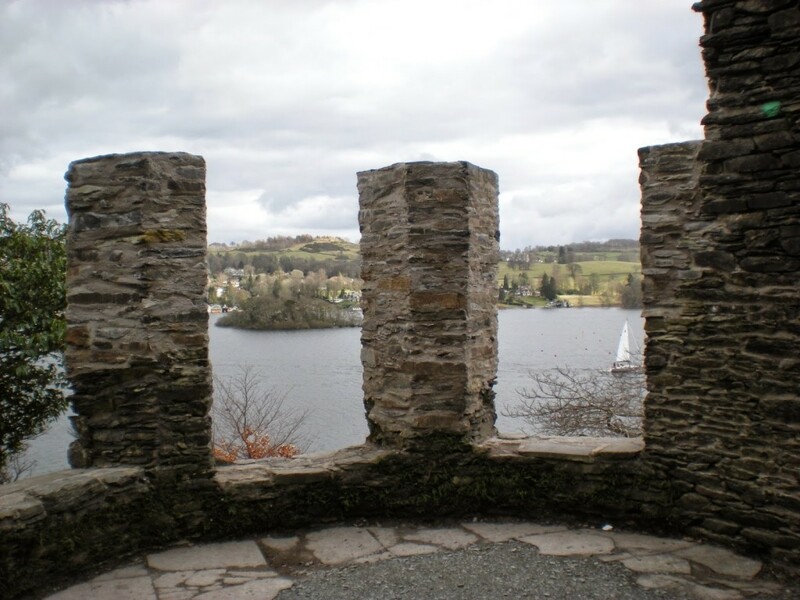 To this day there are stories of walkers being followed by a hooded figure at dusk on the heights of Claife..
Legend has it that when any harm is set to befall Windermere and the surrounding area, a ghostly white horse walks across the lake from shore to shore. 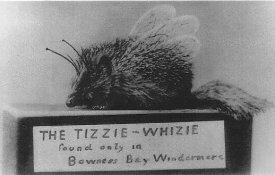 The Tizzie-Whizie was allegedly first spotted by a Bowness boatman around 1900. He entertained tourists in the town’s Stag’s Head Hotel about his thrilling encounter with the extraordinary creature. Shy, water-loving creatures, Tizzie-Wizies are reputed to have the body of a hedgehog, the tail of a squirrel and a pair of bee-like wings. From “A Boatman’s Grandson”: This one was captured in 1906, struggling and squealing, it was rushed to Louis Herbert’s Photographic Studio, opposite St Martin’s Church. Having calmed it down with some warm milk and morsels of ginger biscuit he took this immortal portrait of the Tizzie Whizie, before it jumped off his table and flew out of the window to regain its freedom. It had a very faint cry, which could just be heard if you had your ear at water level. Many thousands of postcards were sold from this one photograph. The boatmen used to conduct Tizzie Whizie hunts and the evasive Tizzie Whizie would invariably finish under one of the piers and one of the tourists engaged in the hunt would be ‘accidentally’ pushed into the lake. Sometimes the boatmen would say that it had escaped to Belle Isle and if any of the hunt followers wished they could be taken across the lake to look for it. When asked why they couldn’t see it flying across the lake, the reply was ‘because it was a very good underwater swimmer’. Muncaster Castle is a haunted home in the heart of the Western Lake District. A glass cup, said to have been given to Sir John Pennington (owner of Muncaster) from Henry Vl with the assurance ´the family shall prosper so long as they preserve this cup unbroken.´ The cup is said to be unbroken still, but there are plenty of ghostly happenings at Muncaster which cannot be explained.